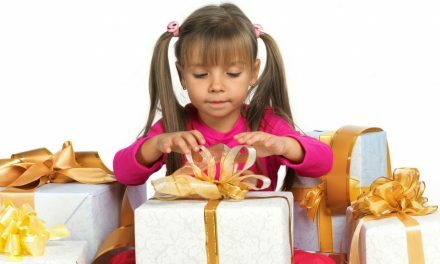 Does your husband (or any man in your life) always claim to “not want anything”? If so, you’re not alone! 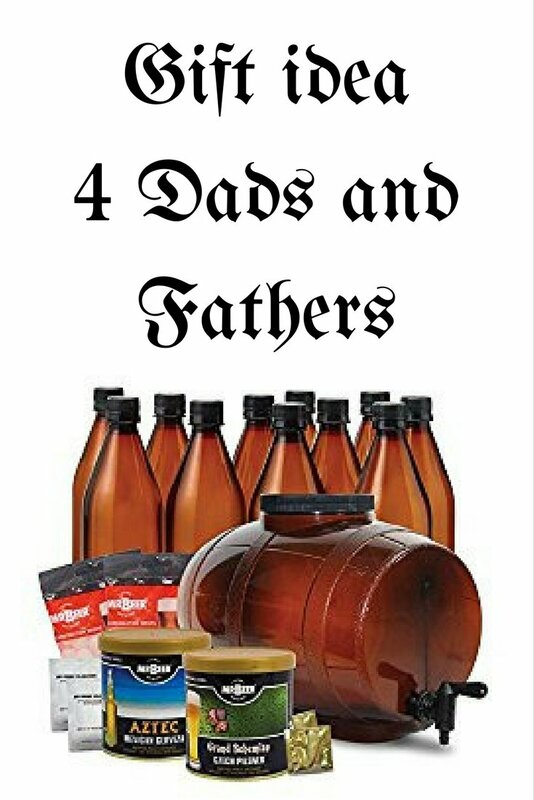 Finding a gift for that special guy in your life is tough! 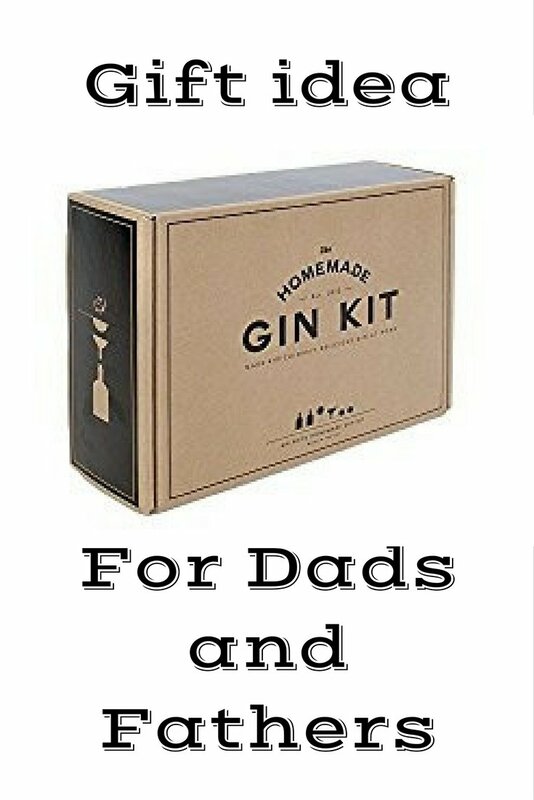 So here’s a list of a few really cool and unique items that are as fun for your husband, boyfriend, dad or friend to receive as they are for him to own and use. 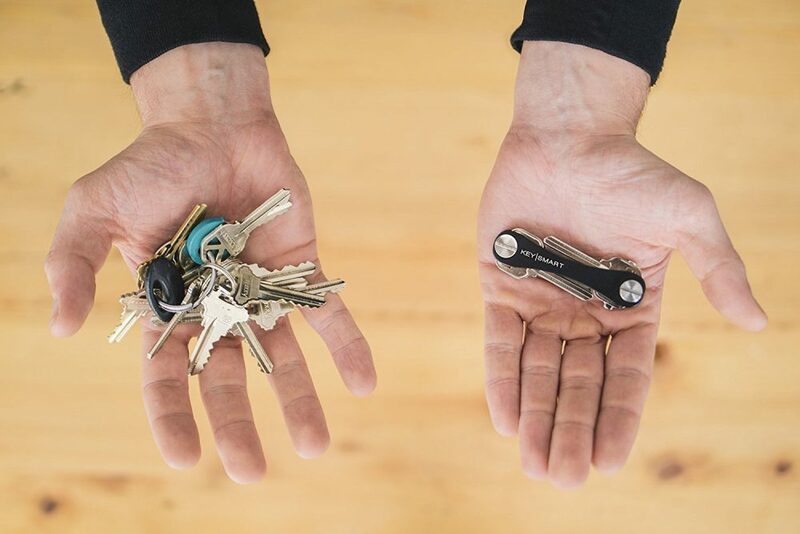 Does your husband or dad (or grandfather or any other man in your life) carry way too many keys with them? Not only is it annoying and loud, but it ruins their pants! If the answer to this question is “yes” then I’ve got an awesome gift idea for you! 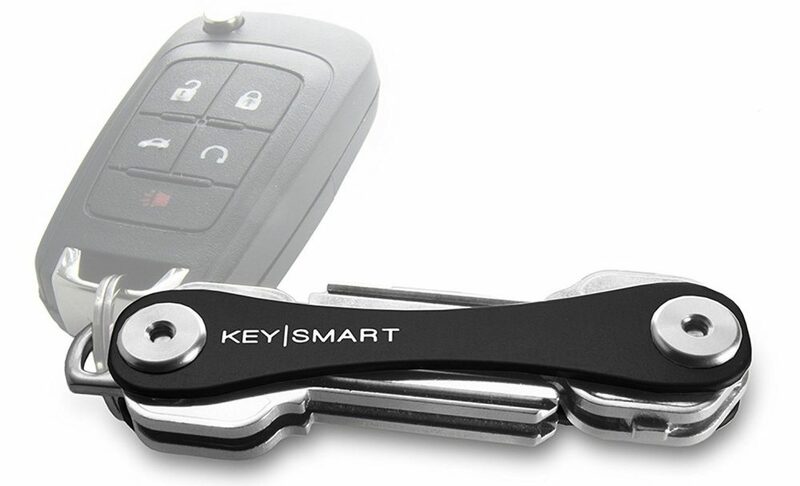 Key Smart! I’m actuallygave this one to my husband a few years ago and he still uses it! As a bonus, these are just plain cool! They remind me of swiss army knives but are for keys! They can also hold your car key or a USB drive! I love it and I can’t wait to give it to him! And best of all…This gift is under $20 and if you have Amazon Prime, you can even get it last minute! 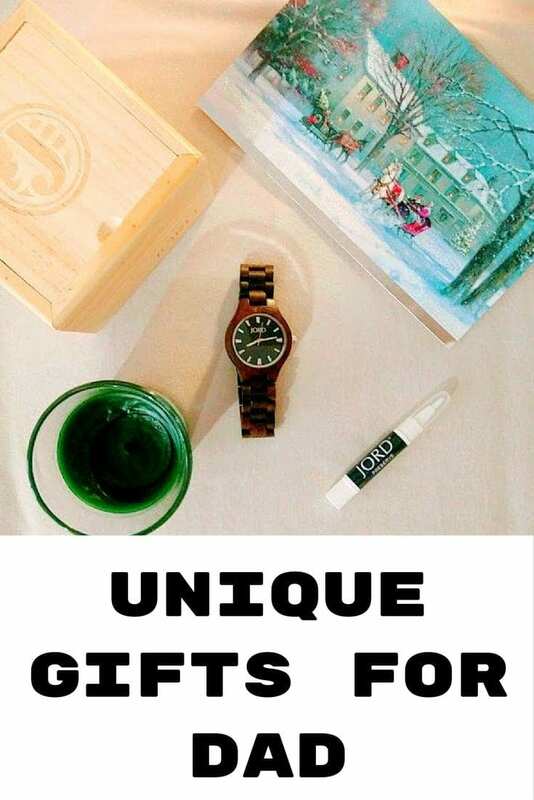 Click here to buy it now or learn more about it! Is the man in your life a geek? 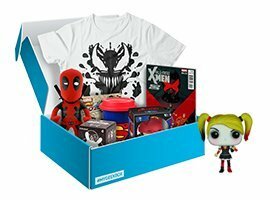 I just learned about Geek Box and seriously… coolest boxes ever! I think even I’d love these boxes! Check out this video to learn more or click here to check out the different options! You can get these boxes for $10-$20 a month depending on which box you pick. I LOVE subscription boxes because they’re the gift that literally keeps on giving! Click here to learn more or buy! About a year ago I signed my husband up for the Dollar Shave club as a gift. He shaves his head so shaving is a big deal to him. Originally my plan had been to just get him the razors for a few months but guess what? They have such AWESOME products that we didn’t stop the subscription – we increased our subscription! 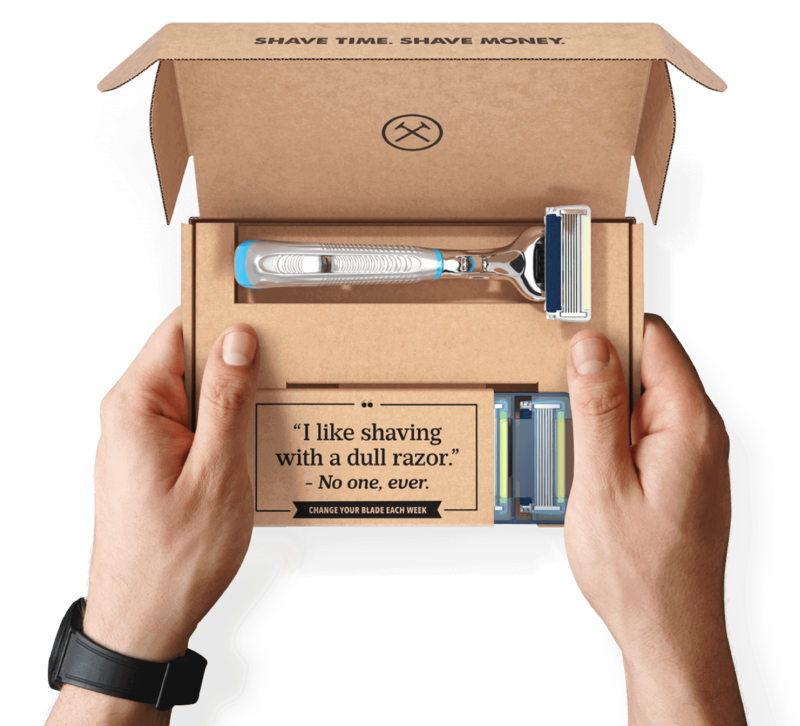 If you’re not familiar with Dollar Shave Club, they offer super inexpensive but very high quality razors. A pack of blades ranges from $1-$9 and their $9 pack is better than any other razor I’ve used before! So much so that I stopped buying my own girly razors and just started using these too. We also added on their Shave Butter and other shaving products plus their Body Cleanser and Facial Moisturizer! Now they even have a Gift Membership for $55-$140 depending on the duration you choose! For Gift Box Memberships or e-Gift Cards (if you’re running out of time) click here! More Awesome and Affordable Ideas! Didn’t see what you’re looking for? 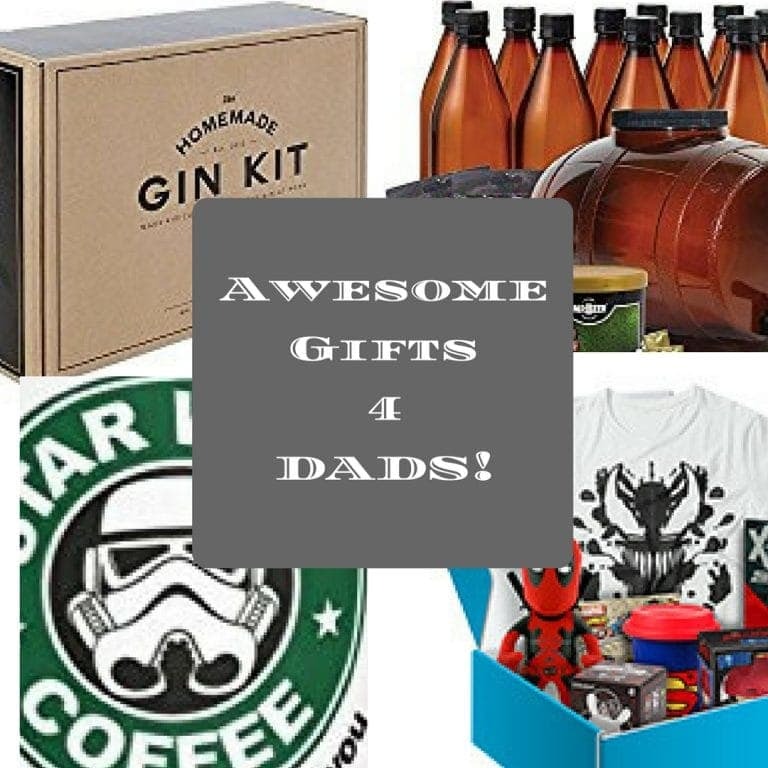 Here’s a few more gift ideas for your husband, father, grandfather, boyfriend, brother… or just any man in your life! 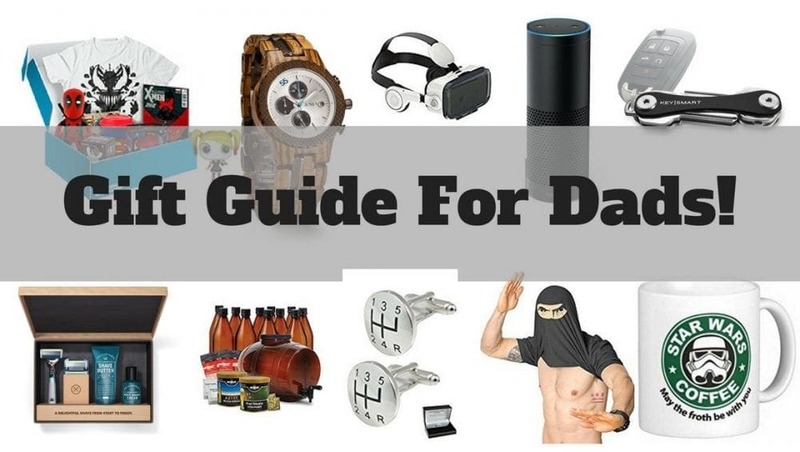 An awesome gift guide! 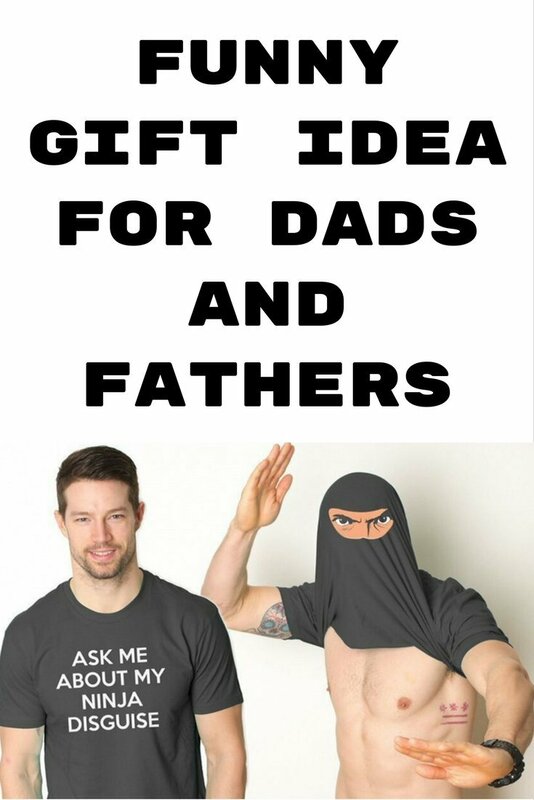 That ninja shirt is hilarious!